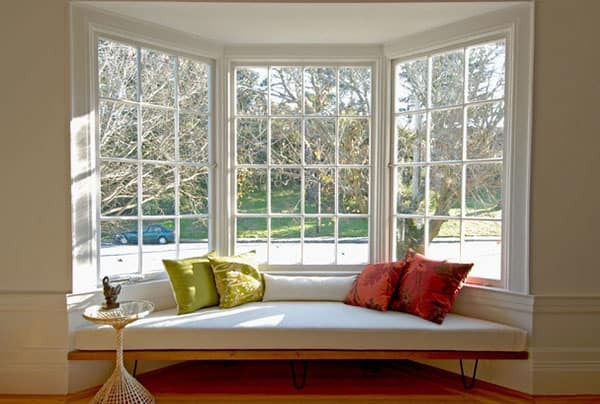 The bay and bow window options are extremely important to the look of your home. 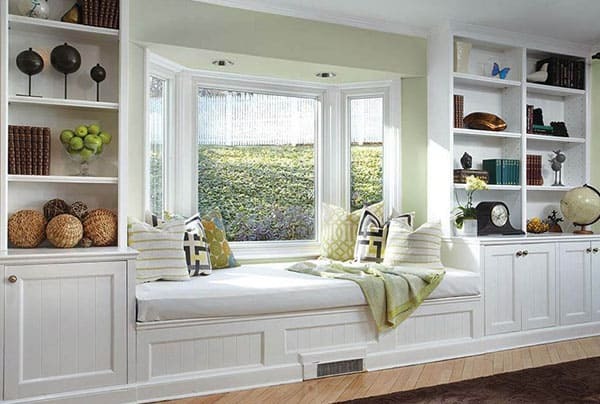 Replacing an old bay or bow window can really upgrade the aesthetic of both the inside and outside of your house. 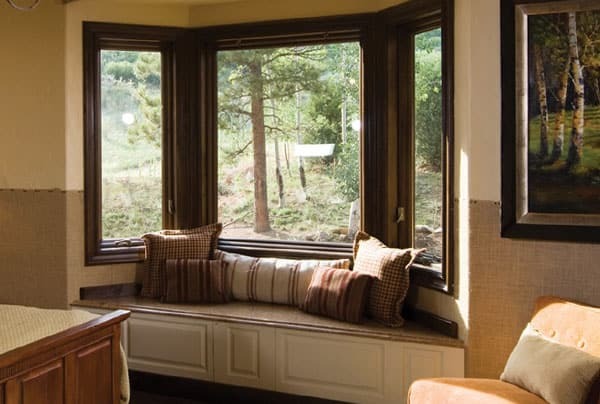 Bay and bow windows create new spaces for decorations, or even seating with a bench cushion to enjoy your new view. The natural light distribution can sky rocket when installing these windows from a new opening, which will dramatically decrease energy costs in a previously darker room. These style windows are great for the front of your house, off of a living room or dining room, enhancing the exterior look of your home. 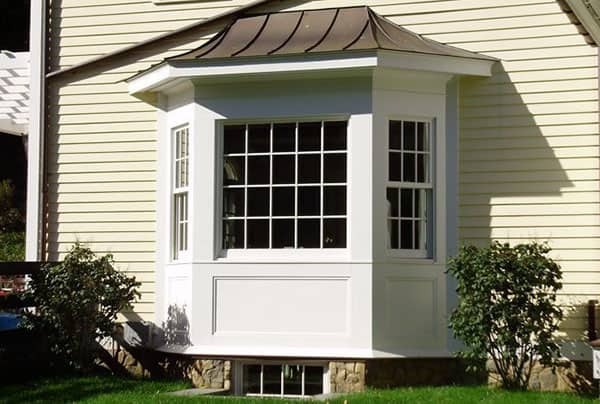 We can help you improve your home’s exterior aesthetic with a bay or bow window replacement or installation. Contact us today to discuss your home improvement projects.